Looking to sell your old stuff? 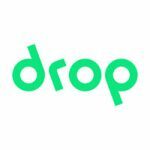 Want to earn some extra cash to improve your bottom line? 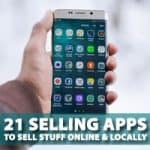 Here are 21 selling apps to help you sell your stuff online! Empower Finance app can help you to track your finances, find savings in your budget or cancel unused services. 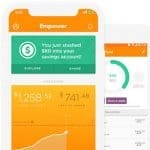 Here is my review of the Empower Finance. 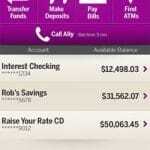 Ally Bank is a top rated online bank that offers great customer service and industry leading rates. Now they also have a mobile app that allows remote check deposits.